Jamie Saragossi currently serves as the Head of Health Sciences Library. Jamie will be focusing on the acquisition of resources for the Health Sciences Library. If you have any suggestions about resources you'd like to see, please feel free to contact her. Jamie will also be working on outreach. You may see her in your classrooms, departments or clinic. Please introduce yourself, ask questions or provide feedback. 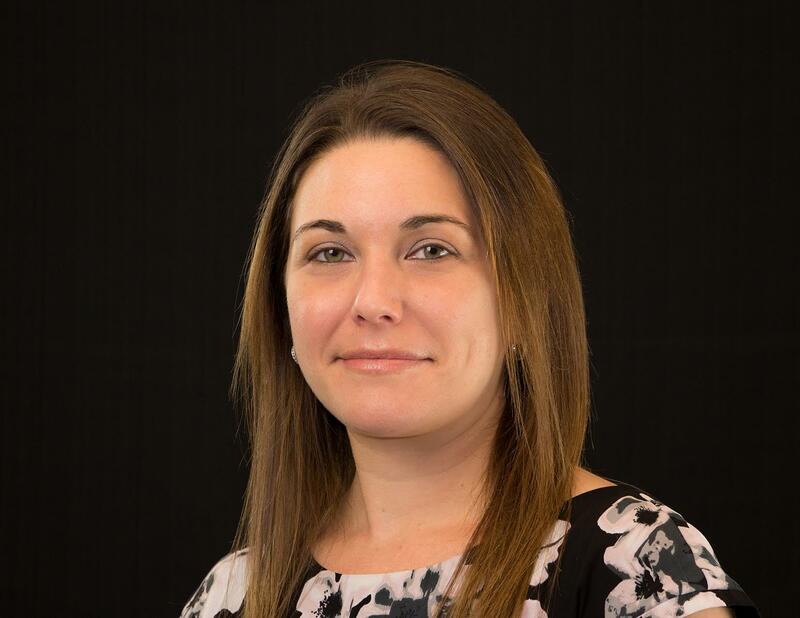 Jamie previously worked as the Chief Librarian at Touro College School of Health Sciences where she was the liaison to several departments within the school of health sciences. In this role Jamie was also an embedded librarian in several online classes offering expertise and assistance to students through their course management systems. Prior to receiving her MLS, Jamie was a marketing associate for Double Day Entertainment (Formerly Bookspan). Her research interests are in combining these two fields focusing on best practices for marketing and public relations strategies for health science libraries including the use of social media as well as embedded librarianship.